Home » News » News » OLIVE JAPAN® 2018 IOOC ONLINE Registration just Started ! 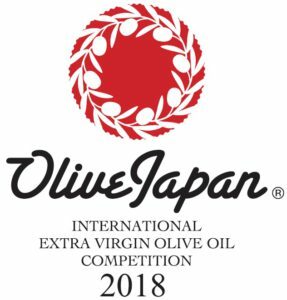 OLIVE JAPAN® 2018 International Extra Virgin Olive Oil Competition is pleased to announce its ONLINE Registration Opening now. 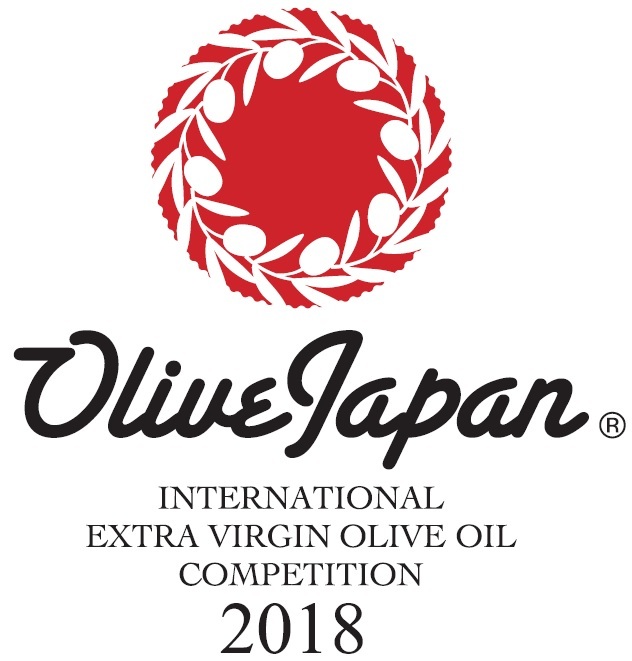 It is the seventh year since its started in 2012, OLIVE JAPAN now becomes the largest olive oil competition in Asia and Oceania with its sample numbers and judge panel scale. Not only its size and scale, but the accuracy and credibility of the judge quality became a leading standard in the world olive oil competition. Japan is one of the most quality oriented food culture country and the competition is totally organized and managed in Japanese manner, which enables the most reliable judgement standard. AND, this is only the competition in the world as the OLIVE OIL SOMMELIER organizes. The most keen about the quality from the consumer’s point of view, with no bias and prejudice by producers end. We proud to keep this as one of our most key philosophy and, no compromise allow in entire process of the management of this competition, which is “OLIVE JAPAN Style”. Please do not miss this precious opportunity to promote your olive oil quality to the consumers, especially towards Japanese consumers, those who now become quite keen in the quality of olive oil via over 10 years OSAJ’s educational activities. OLIVE JAPAN® is the only competition which commits to consumers directly through our OLIVE JAPAN SHOW (formerly known as “OLIVE JAPAN Marche” event) and its publishing yearbook project, all those for the competition winners’ privileged program to promote their quality to consumers. i.e. Those who would exhibit at OLIVE JAPAN SHOW 2018 in June, which is the largest olive oil Trade Show in Japan, must register their olive oil and get awarded.